Redlight is a DJ / producer who spent the last two years rocking clubs in NYC and crafting high energy remixes for artists such as Boris Dlugosch, Kings of Convenience or Ladyhawke. Having now relocated to LA, he is spending less time DJing and concentrating on production work. He has released a few original tracks and some pretty amazing mashups. 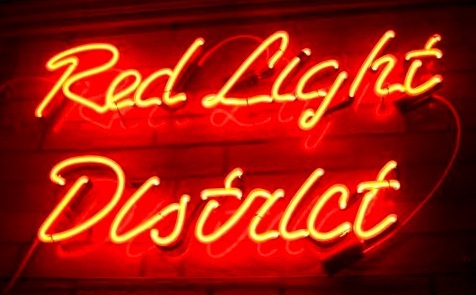 For more info, check out Redlight’s blog or head over to MySpace. I love ‘What You Know’ I’m dancing around in my chair right now!